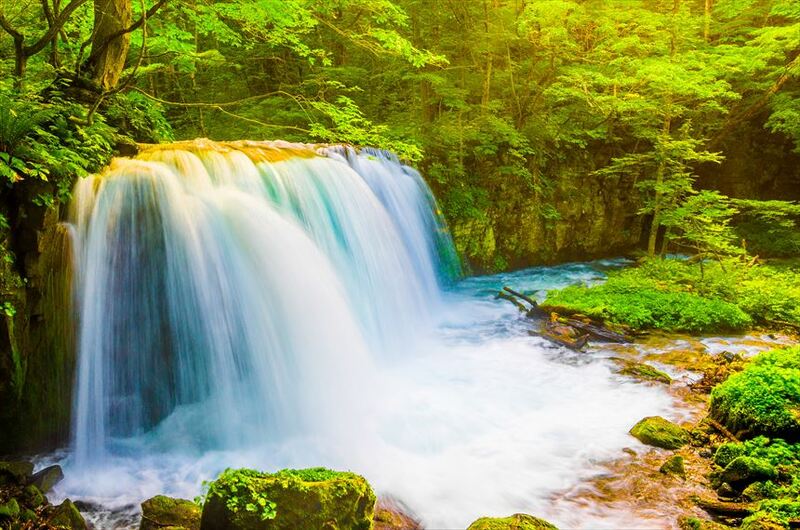 Located in Aomori Prefecture, “Oirase Keiryu” (Mountain Stream in Oirase) is a natural tourist spot accessible from Hachinohe Station or Aomori Station with a single bus. 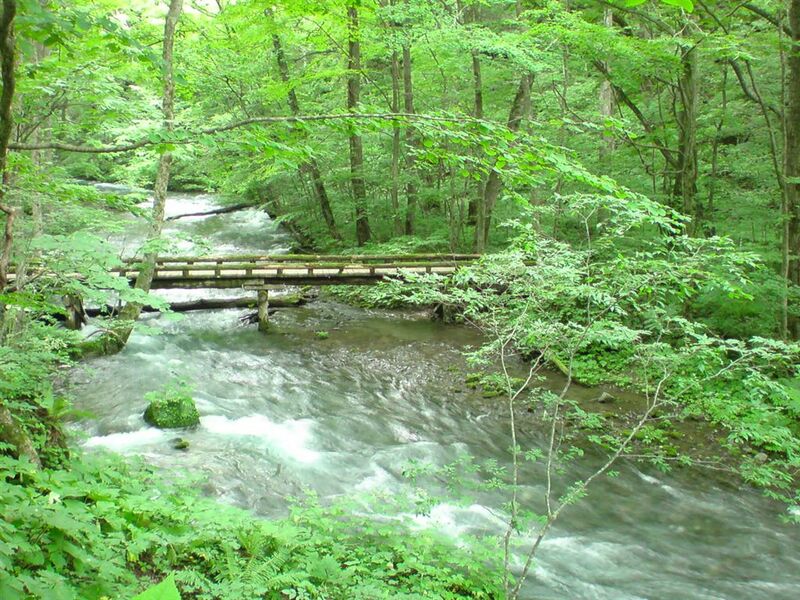 “Oirase Keiryu” is a mountain stream with a length of about 14 kilometers from Nenokuchi of Lake Towada to Yakeyama, and is protected with the designation of the country as a special scenic spot and natural monument. There are many waterfalls and rocks such as “Choshi-Otaki Fall” and “Ashura Flow” and many other beautiful attractions of the mountain stream. Fresh green is beautiful in spring, and foliage is popular in autumn, but you can see the beautiful colors of the four seasons, regardless of the season. The maintenance of the promenade and paved roads is also in progress, and you can enjoy walking and cycling. Because it is a rich natural place with trees and flowers, it is full of charm at that time regardless of the season. 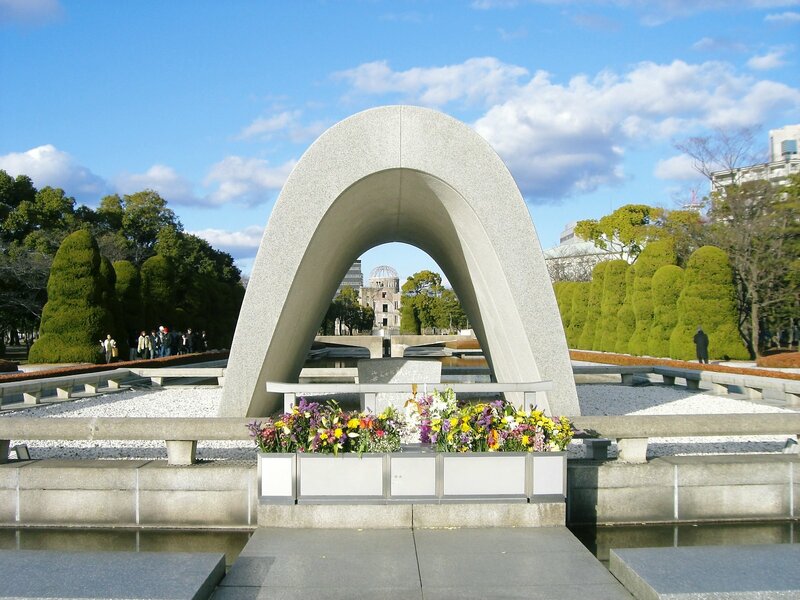 Above all, a popular tourist season is the early summer when fresh green flourishes and the fall of autumn leaves. From May to June, it is a time when you can observe beautiful green lush greenery, and you can feel the temperature comfortably. Autumn leaves are seen from mid to late October, and the leaves turn yellow and red, and you can enjoy magnificent autumn scenery. How about taking a walk slowly while taking a picture and observing trees while feeling the charm of the four seasons. 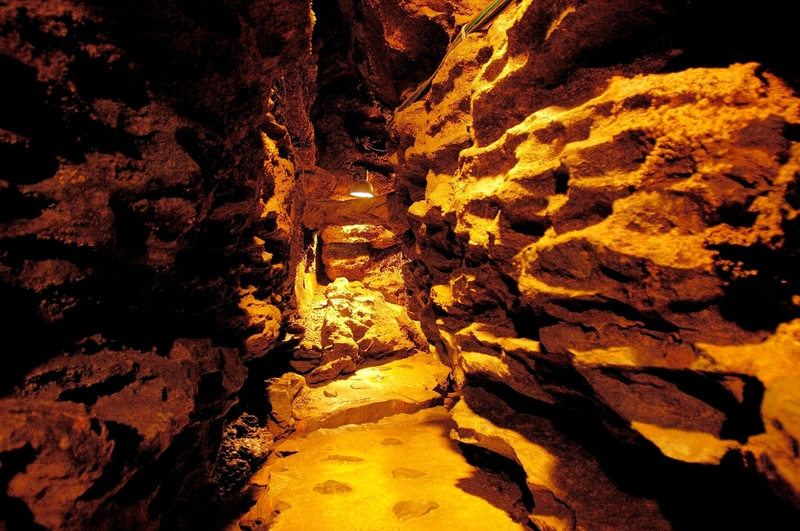 The entrance to Oirase Keiryu is “Yakeyama”, just in front of the Oirase mountain stream. Let’s go to here first. From Hachinohe Station, you can get to Yakeyama by JR bus to “Towadako-Yasumiya”. This JR bus for “Towadako-Yasumiya” is also operated from Aomori Station and Shin-Aomori Station. If you use a car such as a rental car, you can go from Hachinohe to Yakeyama in about 70 minutes each way. 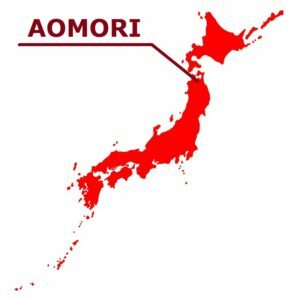 When you come to Aomori, why not stop by? The crater lake “Towadako” adjacent to both Aomori Prefecture and Akita Prefecture. The Oirase river is flowing out from the beautiful cobalt blue lake. 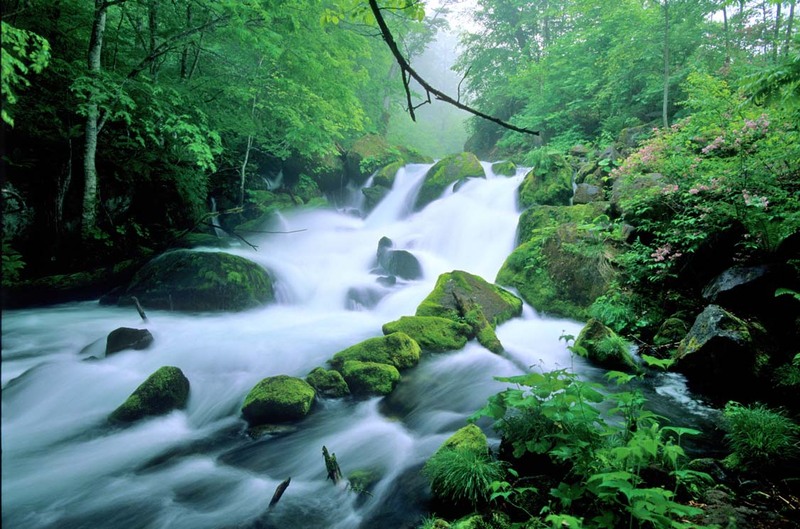 The mountain stream of approximately 14km from the shore of Lake Towada is called Oirase Keiryu (Mountain Stream in Oirase). The promenade is established along the mountain stream and can take a walk while being fully exposed to Negative ion. 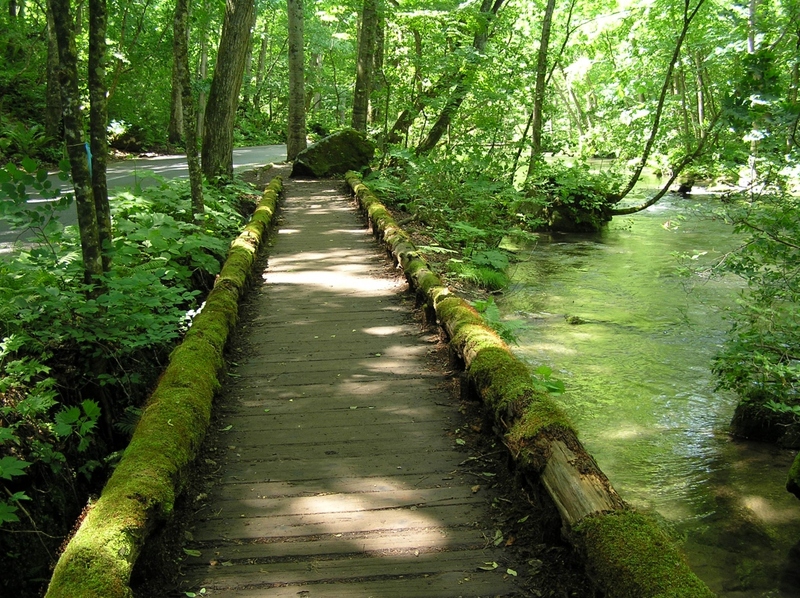 The recommended route is from Yakeyama toward Nenokuchi of the shore of Lake Towada. A reverse route is recommended if you are not good at an ascent hill. The Oirase Keiryu does not not have much ups and downs, and is very gently-sloping. Even if you walk slowly, you can walk along 14 km in 5 hours. The section of 2.6km from Ishigedo to Kumoi-no-taki Waterfall has much spot which is unmissable. It is Makadoiwa of the huge rock first to happen to encounter. From around here, the quantity of water becomes abundant and the flow of the water which overlaps several times over can be seen. Then arriving at “Ashura-no-Nagare” (Water flow of Asura) which is no exaggeration to say that the highlight of the Oirase mountain stream. There is the rock being covered with moss everywhere around the river, and the green trees and plants cover the area. 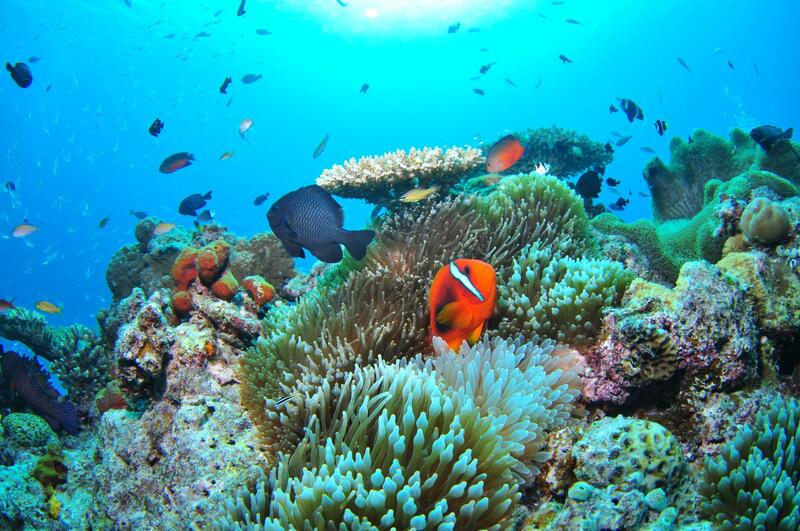 You can come across the beautiful scenery that nature created. If you take a photograph using the slow shutter mode, the flow of the water which shines white can be caught. The Choshi Otaki (water fall of Choshi) which is proud of brilliant amount of water in the leading waterfall of the Oirase mountain stream is a view of the highlight. As for the waterfall of drop 7 meters and 20 meters in width, which refusing the fish that went up the stream of the Oirase, is called the Uodome-no-Taki (Waterfall of stopping fish). 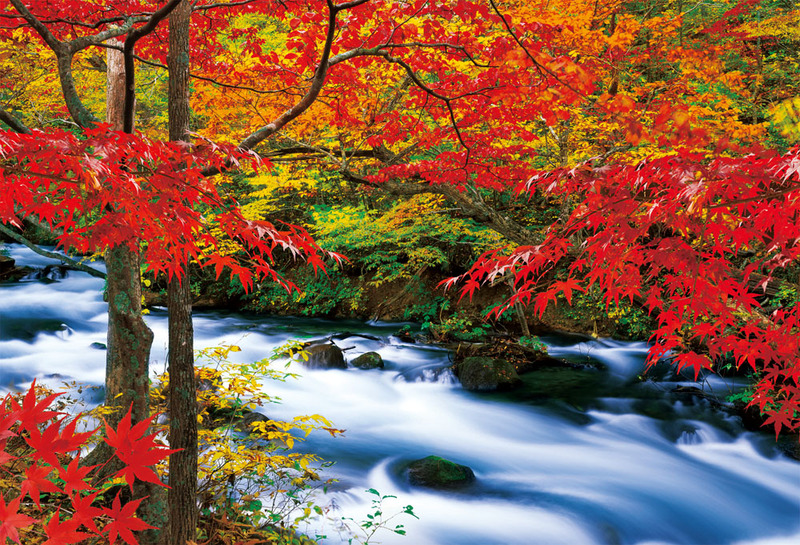 It is a perfect enjoying the cool breeze spot, but the autumn colored leaves are recommended, too.